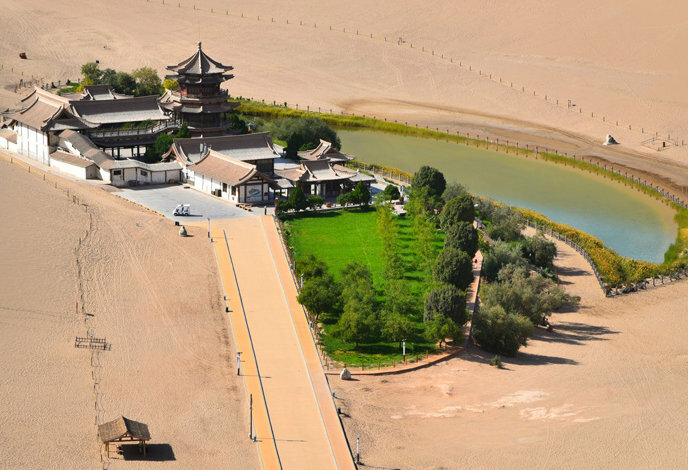 The Crescent Spring and Singing Sand Dune scenic area is seen in Dunhuang, Northwest China's Gansu province. 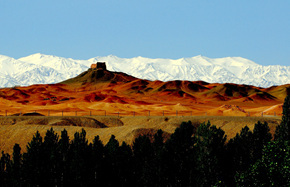 As an important stop on the ancient Silk Road, Dunhuang is known for the Mogao caves and Yumen Pass. 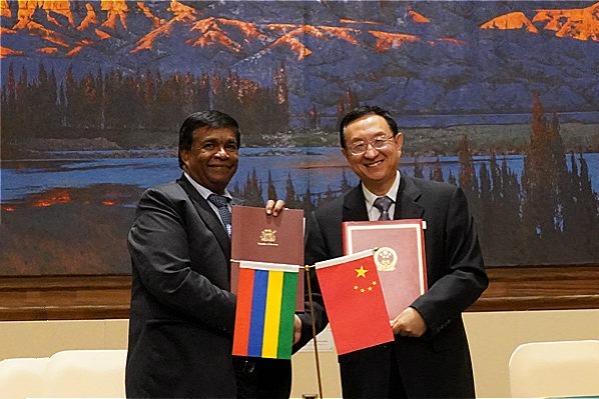 The Silk Road (Dunhuang) International Cultural Expo (SRDICE) is an important platform organized by the Chinese government for cultural cooperation and communication among countries involved in the Belt and Road Initiative. 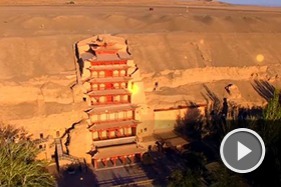 It's held annually in Dunhuang, Northwest China's Gansu province. 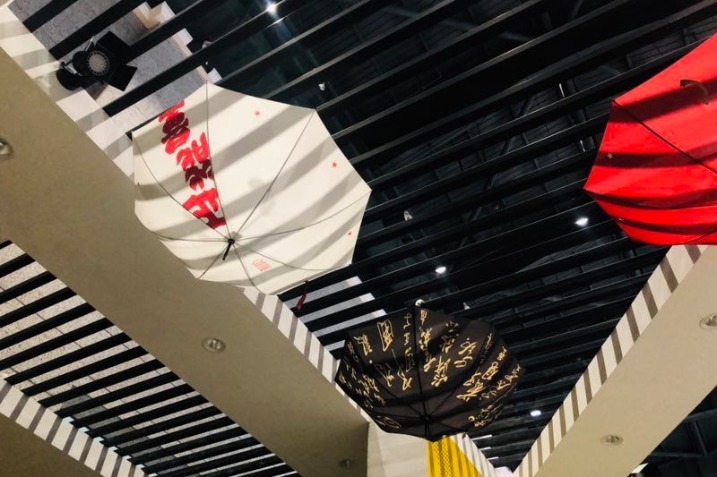 A creative cultural product exhibition aiming to introduce Chinese culture to the world recently opened at the Dunhuang International Exhibition Center in Northwest China’s Gansu province during the 3rd Silk Road International Cultural Expo. Culture and Tourism Minister Luo Shuguang had the opportunity to meet with distinguished foreign guests during the third Silk Road (Dunhuang) International Cultural Expo, held in Dunhuang, Northwest China's Gansu province, from Sept 27 to 28. 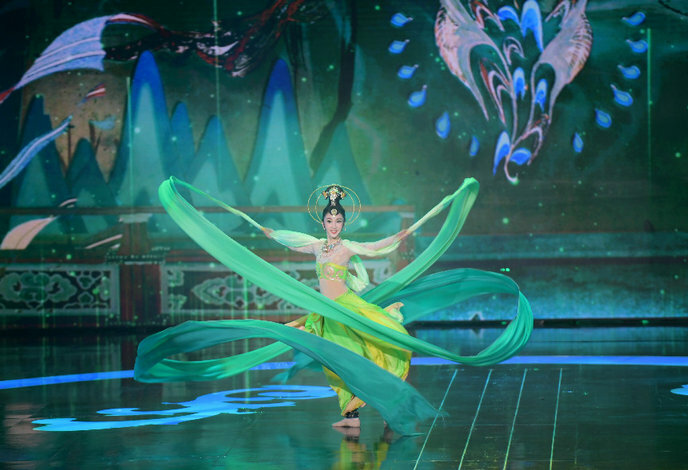 The Color Extravaganza of Dunhuang, an artistic performance inspired by the murals of the Mogao Caves, is staged at Dunhuang Grand Theater, on Sept 26, 2018. 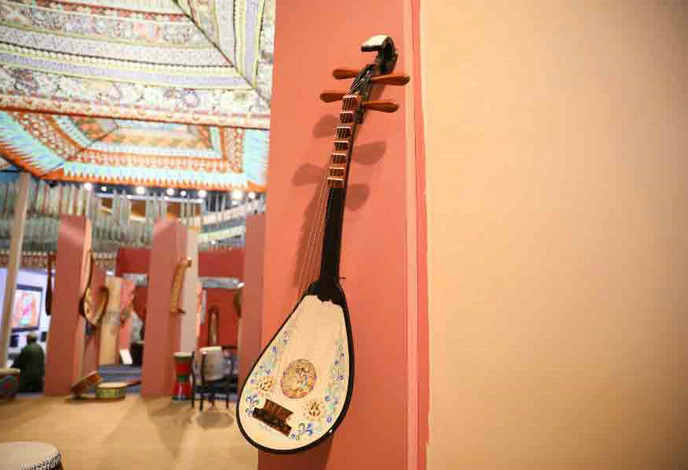 A cultural display featuring 97 kinds of ancient musical instruments, in total 245 pieces, is underway at the Dunhuang International Exhibition Center. 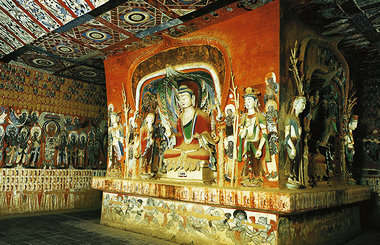 All items on show are replicas based upon the images of murals of Mogao Caves. 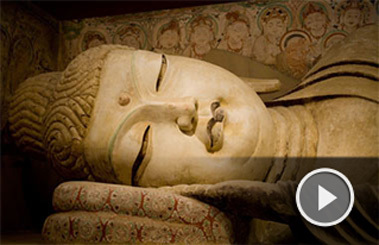 A live musical performance at the exhibition hall showcases the charm of Dunhuang culture. 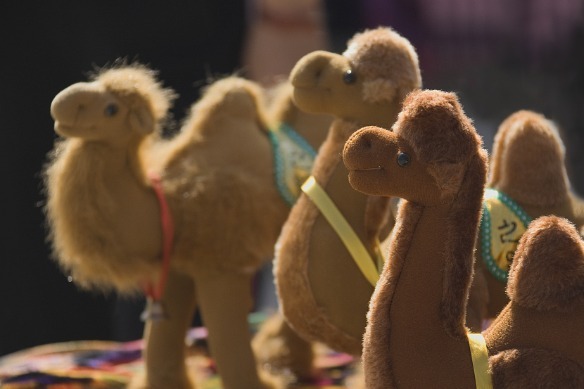 The third Silk Road International Cultural Expo was inaugurated this Thursday in the time-honored city of Dunhuang, Northwest China's Gansu province. 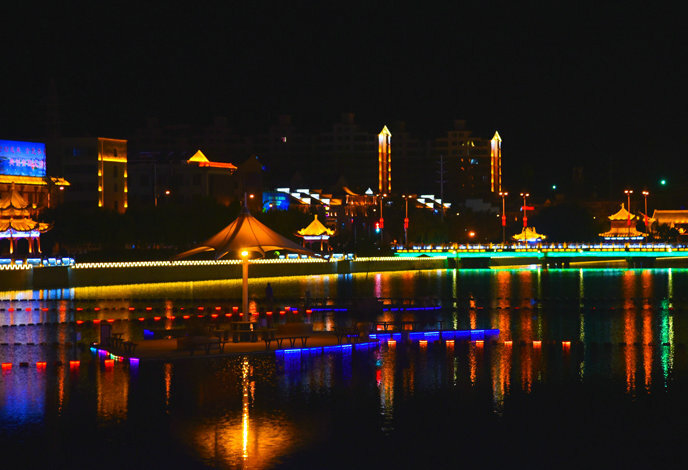 In response to the fifth anniversary of the Belt and Road Initiative, this year's expo aims to showcase the charm of the ancient Silk Road, promote people-to-people exchange and build a more beautiful and harmonious world. 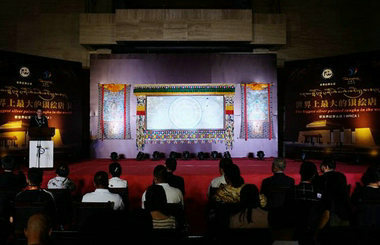 The Culture and Tourism Forum, which took place Thursday during the third Silk Road (Dunhuang) International Cultural Expo in Dunhuang, Northwest China's Gansu, provided a chance to discuss the future of culture and tourism as well as cooperation among countries involved in the Belt and Road Initiative. 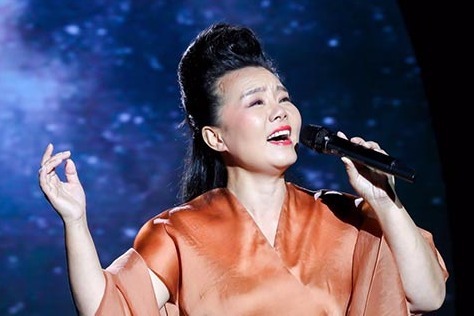 As a prelude to the third Silk Road (Dunhuang) International Cultural Expo, a concert was held at the Mogao Caves site in Gansu province at Sept 25, jointly organized by Tencent, QQ Music and the Dunhuang Research Academy. 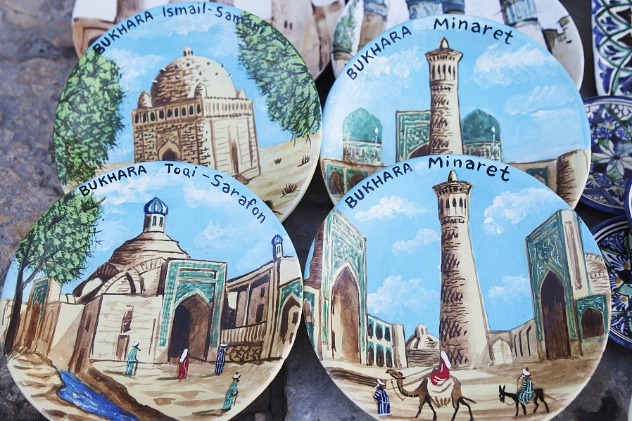 As one of the theme forums of the third Silk Road (Dunhuang) International Cultural Expo, the Young Sinologists Symposium attracted 30 young China studies scholars from 22 countries, including Egypt, Russia, India, Brazil and Japan. The Second Silk Road International Cultural Expo opened on September 20, 2017 in Dunhuang, Gansu province in Northwestern China on the theme, "Promoting cultural exchange and cooperation, creating a better future." 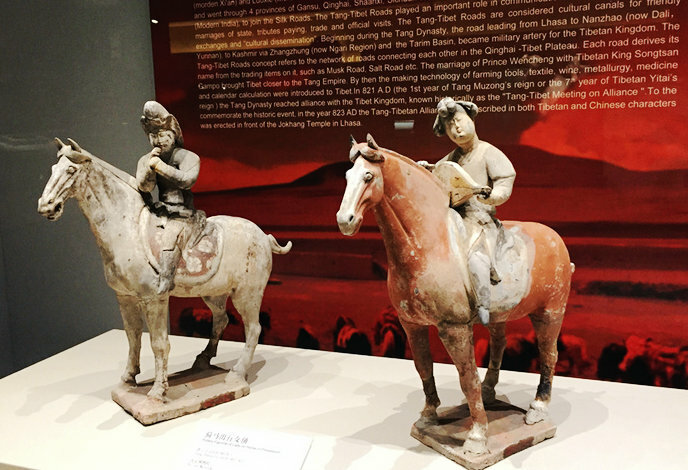 More than 3,500 exhibits from both China and abroad are on display at the International Convention and Exhibition Center in Dunhuang, located in northwest China's Gansu province. 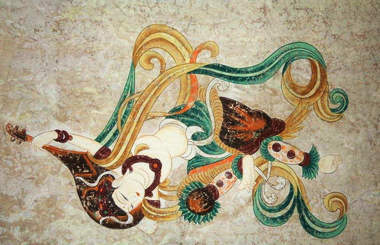 The world's biggest silver painted thangka was unveiled in Dunhuang, Northwest China's Gansu province, on Wednesday. 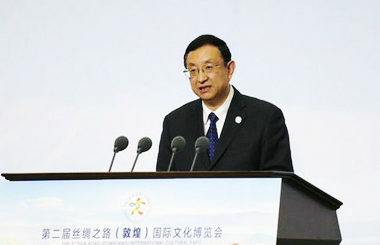 Luo Shugang welcomed the ministers to the second Silk Road (Dunhuang) International Cultural Expo, positively evaluated the cultural relations between China and other countries, and exchanged views on further deepening bilateral cultural exchanges and cooperation. The second Silk Road (Dunhuang) International Cultural Expo kicked off in Dunhuang in Northwest China's Gansu province on Sept 20. 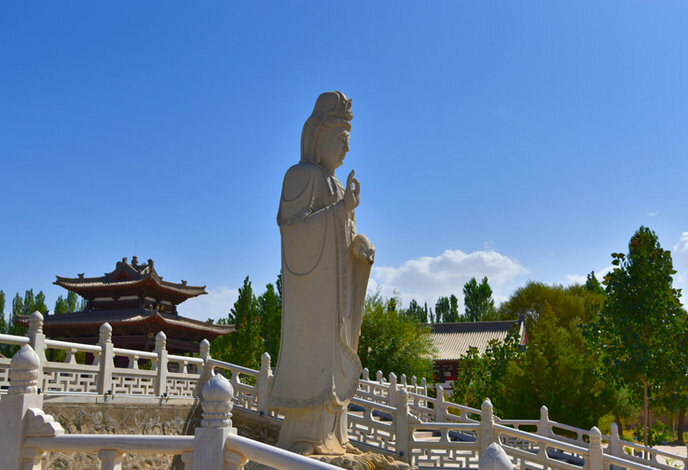 On Sept 19, 22 young sinologists from 18 countries who participated in the 2017 Visiting Program for Young Sinologists in Xi'an went to Dunhuang in Northwest China's Gansu province for cultural exchange.